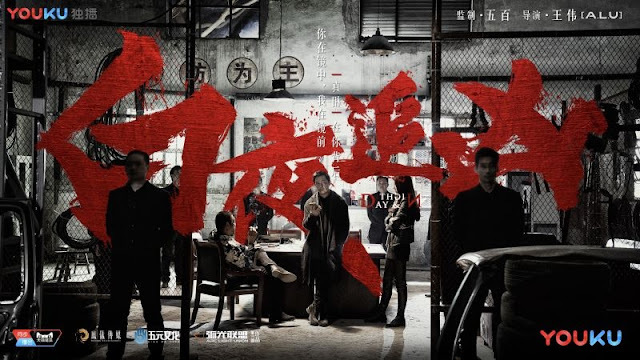 Day & Night 白夜追凶 is a 32-episode Chinese webdrama that follows a detective on a mission to clear his brother of murder charges and also crack all sorts of cases along the way. 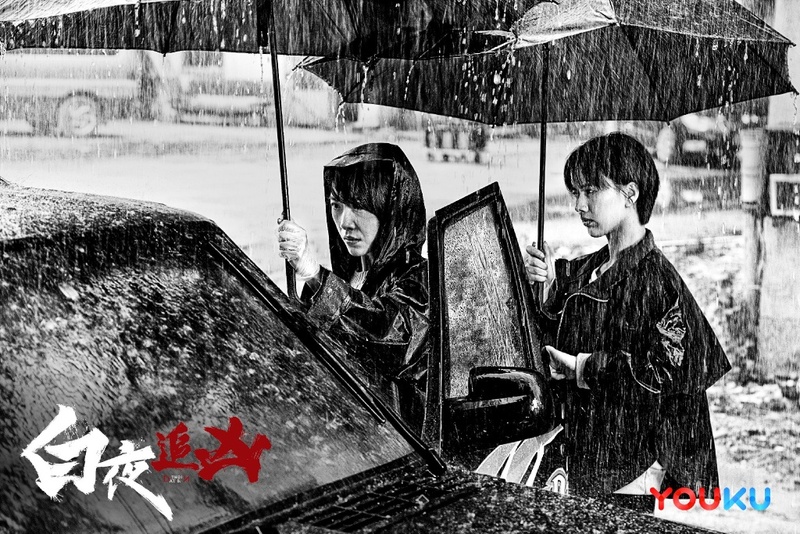 It stars Pan Yueming, Wang Longzheng, Liang Yuan, Lu Xiaolin and Yin Shuyi. 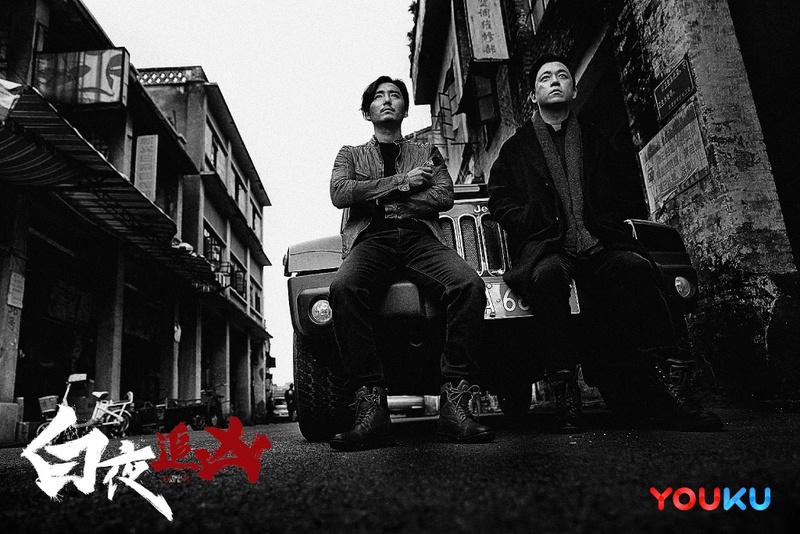 Even before filming began, dramas in the genre such as Yu Zui and Unforgiven were being taken offline, so the fate of Day & Night remained uncertain. Fast forward to its premiere this year and this original screenplay with virtually no big names nor young idols is being praised for its high production values. It's gotten great Douban ratings (9.1) compared to other well-liked crime suspense dramas like Evil Minds (7.6) and Medical Examiner Dr. Qin (7.0). 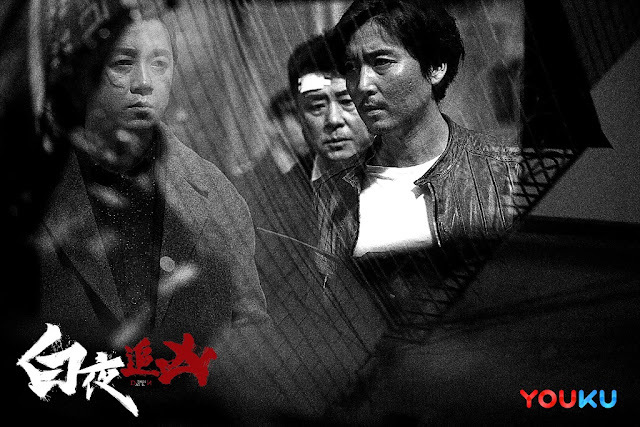 The story revolves around a tragic massacre wherein a once carefree man named Guan Hongyu becomes a fugitive on the run. 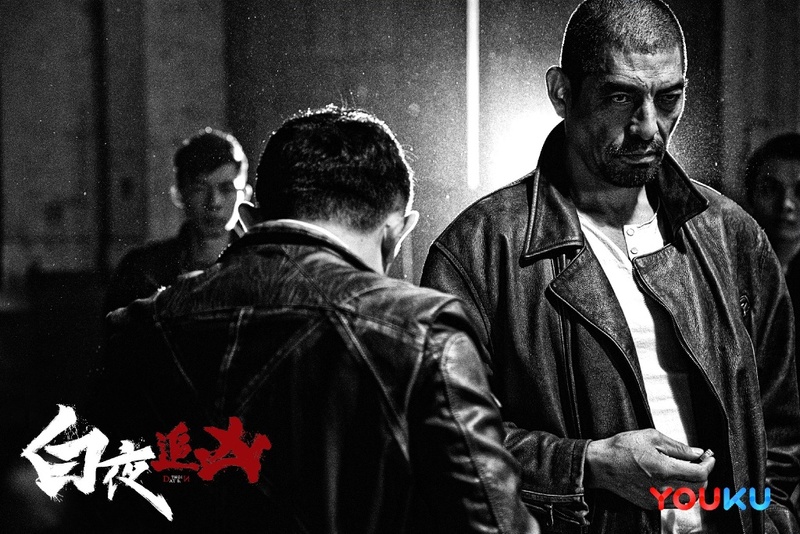 His twin brother Guan Hongfeng happens to be the head of an investigative bureau. He's not allowed on the case due to his relationship with the suspect, so he leaves his job. 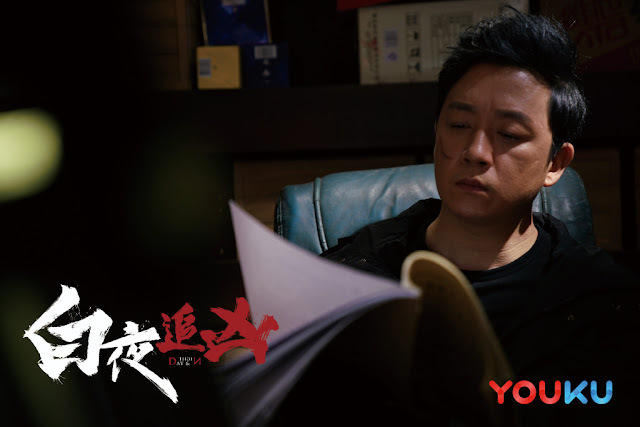 Due to the pressure to crack pending cases, the next person in-charge brings Guan Hongfeng back as a consultant, fooling everyone in the police force. Because of a condition that constitutes his fear of darkness, the person who shows up day and night are actually the two twins tirelessly working together in search of the truth.